Things come and go with the passage of time, but user experience will always be paramount. The evolution of UI and UX design is something to behold, and thing may be about to get more interesting this year. For 2017, the frontier of user experience continues to be explored as designers hone in on what works and what doesn’t. It’s about both looking to improve metrics and getting a feel for what engages users. We’re still in the thick of mobile being the dominant trend and the future of virtual and augmented reality are knocking on our door. 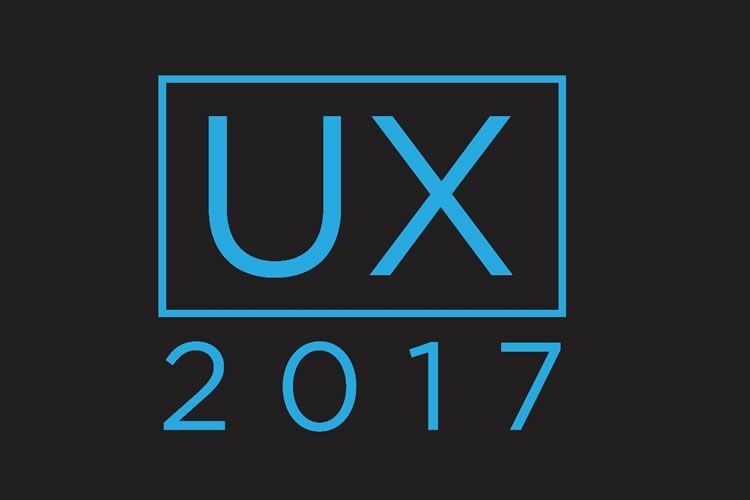 With that in mind, let’s get to some of the ways we can tackle UX for 2017. It’s pretty much what UX is all about as a field onto its own. The aesthetics and other flashy things in designs may seem like something you’d want to strive for, but usability is still the most important thing. If you seek to innovate just for its own sake because you want to come up with something new, then the UX may suffer as a result of forcing something different in, which may be at the cost of having the fundamentals covered. Being grounded in the fundamentals is what separates a passable design from a good design. As with any other commodity, design means checking all the expected boxes before it’s deemed usable. Fortunately, libraries and guidelines are plentiful these days for getting design right according to usability standards. By understanding and being able to meet these standards, you can then create something new that will not alienate the audience. Snapchat is a good example, introducing a new concept and interface while still being usable as it’s not that hard to understand for most users. Taking from the previous item, usability for written content is being readable. Design principles that help blogs and other similar platforms with better readership range from simple things like using the right font, using the right font size, determining the proper width, having enough spacing between lines, having no other distracting elements, and so on. However, there may be more you can do to help readers with your written content. For instance, Medium.com implemented a feature that greatly helped its readership – indicating the estimated reading time for articles. Its web design is meant to make written content much easier to read, but it also makes them seem long as readers have to scroll down more. By indicating how long it may take to read the whole thing, it encourages readers to not put it off and just read it since it’s not as long as it first seems. A big thing going on in UX these days is adding chat-oriented interfaces. A recent study by marketing data and analytics company comScore show that the average user really only use three apps in frequency, and one of them is the messaging app. Therefore, adding some sort of chat function in your design may help with its UX in various ways. You need not shoehorn one in if it won’t fit with whatever you have, but there are plenty of applications for a chat interface for UX. For instance, it can be for live customer support for your products and services or for advanced search functions to pull up a slew of information that may not be as quick with a normal search function. Artificial intelligence is also being tapped into for chatbots and voice-activated platforms to add more functionality to such applications. Expect the conversational experience to be a big part of UX in 2017. To think that one element of design can be fit for all users can be seen as hubris. Everyone is different; we consume content differently, so it should be a no-brainer that the design should give some leeway for however a user could interact with an interface. This has been partially addressed with responsive design, letting the content conform with whatever device it’s being consumed with, but that only scratches the surface. There’s now personalization in user interface design in what’s being called age-responsive design, which is about adapting a layout to the individual viewing the content. This is made possible by being able to look into available metadata on the device, letting websites or apps do things like change font size, adjust screen brightness, use higher contrast visual themes, eliminate flashing images, lower sound volume, and so on. This lets designers cater to the specific needs of the user, making for a more personalized experience. Nothing can ever be perfect right from the start. Stumbles are to be expected, especially when you’re still trying to build from the ground up. Being able to learn from mistakes is an important part of the game, but you need to know what those mistakes are coming from in the first place. 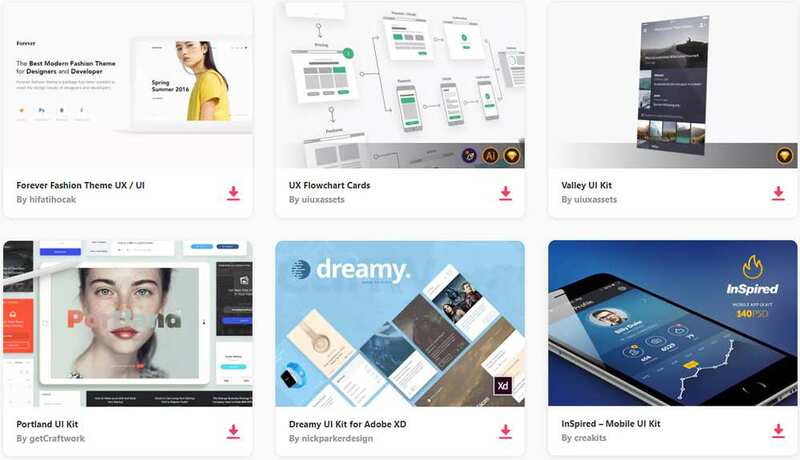 UX design has things like journey maps and user flows that help greatly with the process, and they can result in some of the best designs you’ve ever come across. However, those designs mostly have the ideal user in mind who would interact with the interface as expected, which is not usually the case in the real world. The number of people getting on the Internet is now bigger than ever, reportedly over half the population of the entire world by 2017. A lot of those people are novices when it comes to technology, so they’re far from being ideal users. Being able to see the holes in your design through failure mapping can help tremendously with understanding how you can better cater to those non-ideal users and help them handle whatever products and services you offer properly. Things look good for 2017, despite how people may think of 2016 as a year full of mishaps. The way we proceed with UX this year must be done with both scientific and intuitive mindset. Closely follow the data, but not without remembering the human element in UX.